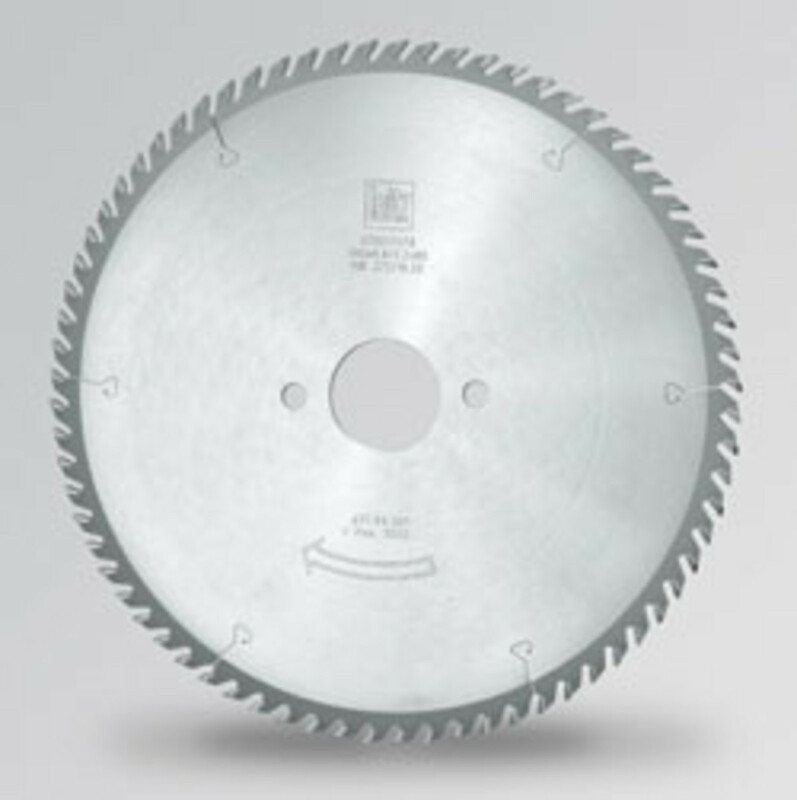 LEITZ VECTORCUT saw blades feature a unique carbide-tipped design that reduces operational friction and heat buildup, according to the manufacturer, which states they offer an average 35 percent longer service, consume 10 percent less horsepower and run much quieter than standard blades (-3db(A)). 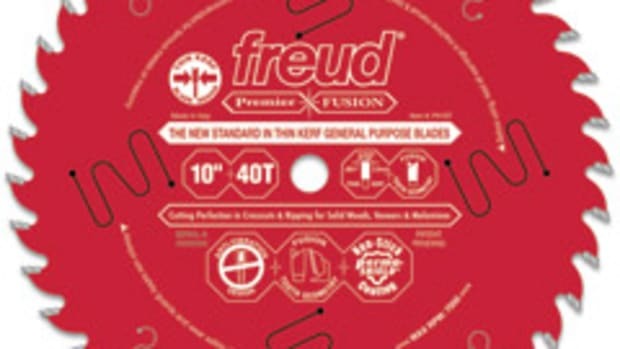 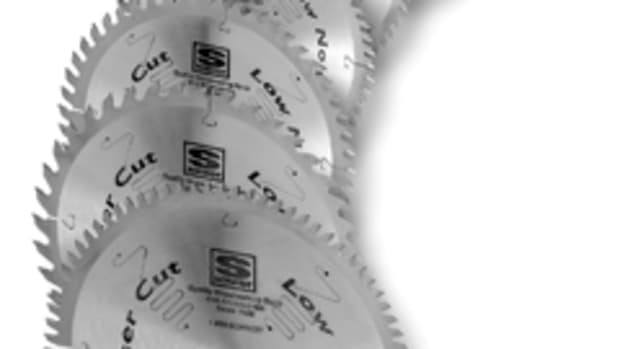 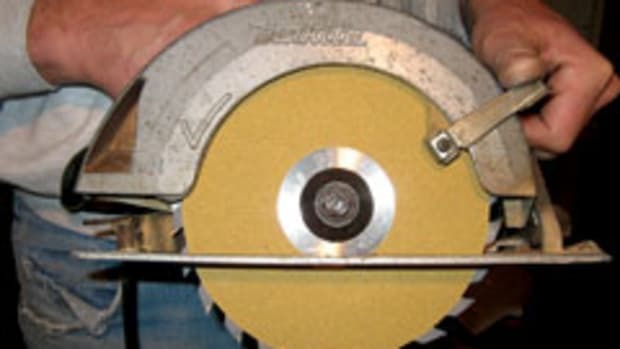 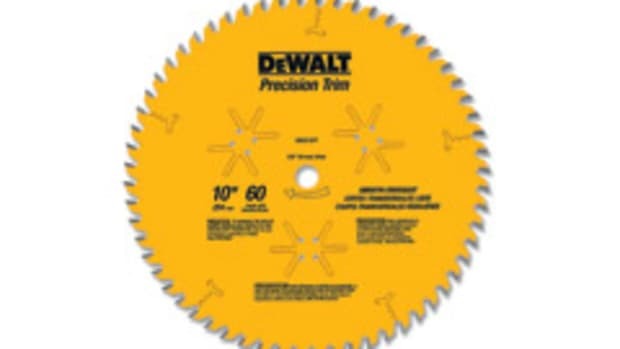 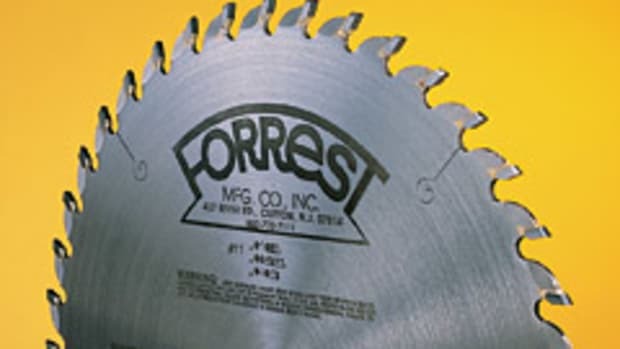 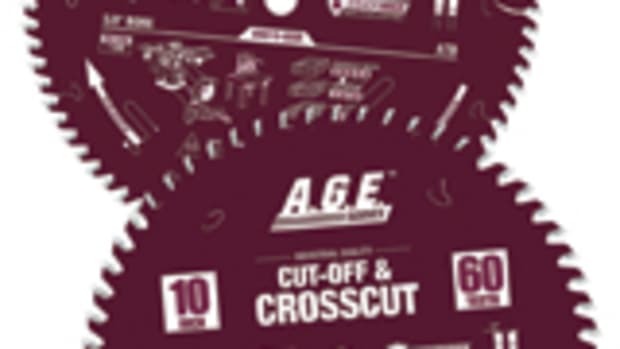 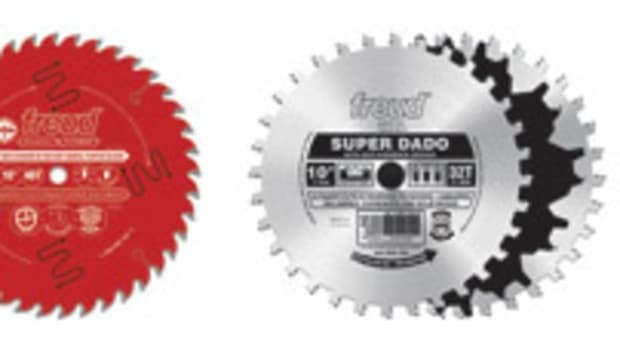 VectorCut saw blades are currently available in sizes to fit many popular beam saws. 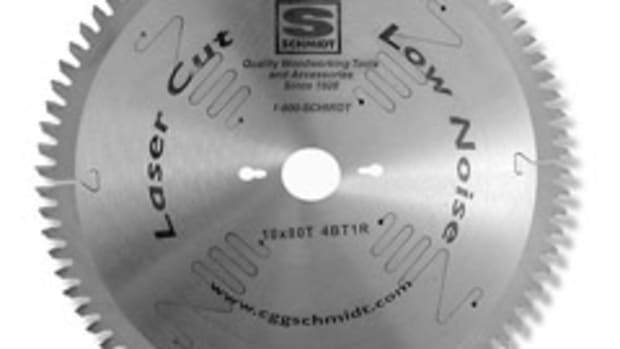 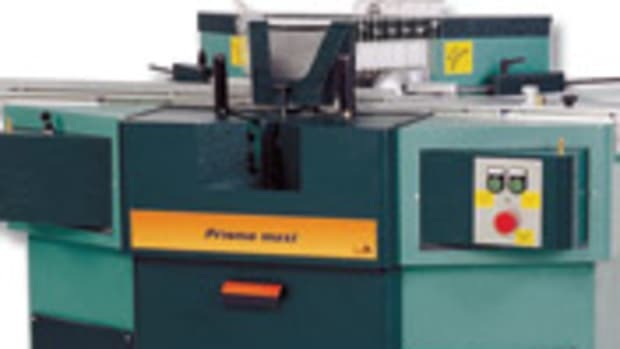 For information, call 800-253-6070 or visit www.leitztooling.com.